Krk, the largest island in Croatia, was renowed for its beauty in antiquity and was named by the Romans insula aurea – the golden island; so everyone who visits Krk won't be dissapointed. 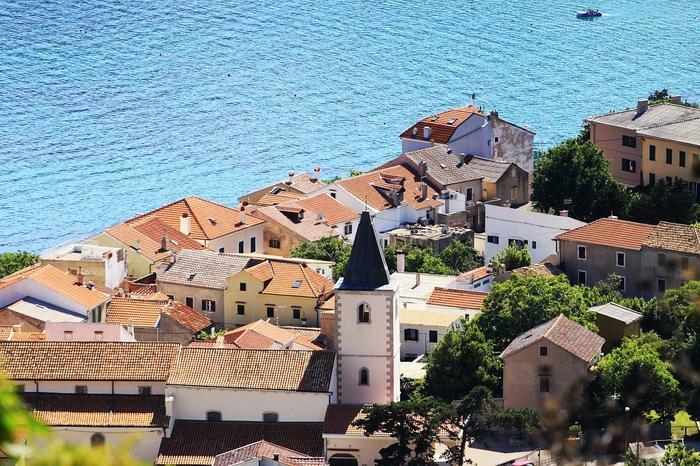 Mild mediterranean climate, azure Adriatic sea and its awe-inspiring historical and cultural heritage make Krk one of the most beautiful Croatian islands. We've added four more reasons why you should not miss to visit this charming island while on your Croatian vacation. Choose an apartment or room from our offer of private accommodation on island Krk. Unlike some other islands, Krk has an excellent traffic connection with land by road, air and sea traffic. 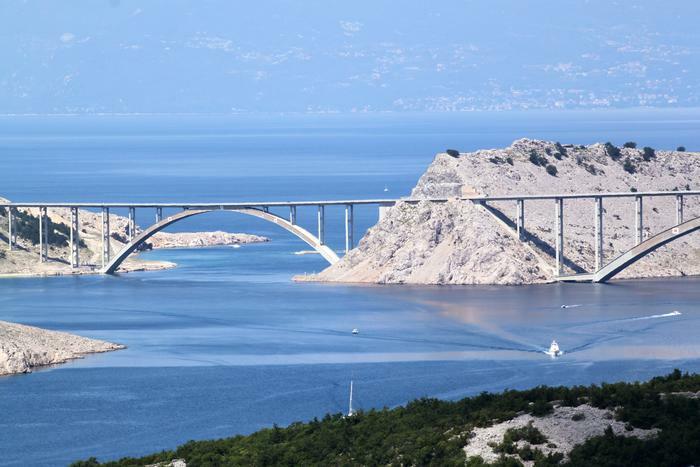 Since 1980, Krk is connected with a 1430 meter long bridge (the Krk bridge) with the mainland. The nearest bigger city is Rijeka. You have to pay the fee only when you pass from the mainland to Krk. It's also possible to come to Krk by plane that lands in the Rijeka Airport (Zračna luka Rijeka) not far from the town of Omišalj. Krk is also connected by ferries to islands of Cres and Rab. The Valbiska – Lopar ferry line connects Krk with Rab, while the Valbiska – Merag ferry line connects Krk with Cres. Its title of one of the most popular tourist destinations in Croatia Krk can, among other things, thank to its diverse tourist offer. Krk is popular with families with children, couples and adventurers in search of a shot of adrenaline alike. To families with children we recommend visiting the Aquarium in Baška, located in the town's centre. Here you can take a peak at sea inhabitants of the Croatian part of the Adriatic sea in twenty aquariums on over 200 m2.. It's also home to one of the largest collection of Adriatic seashells and sea snails. Entrance is free for children up to 5 years old. The town of Krk is also a proud owner of the Aquarium Terrarium that also has a terrarium. In the terrarium you can see the magnificent but also dangerous animals like the ball python or the caiman, but also more harmless ones like the leopard gecko, named after its leopard like spots on its skin. If you wish to peek into the depths of the Adriatic sea yourself and get closer to its colorful inhabitants, bring your diving equipment because Krk is full of wonderful diving locations: from the Plić Tenk, a reef whose tip begins on 3 meters of depth, while the deepest point is on 40meters of depth with a rich animal world (octopuses, crabs, sponges, gilt-head beams); to Peltastis near Šilo where you can visit the remains of the Peltastis boat that sunk in the 60s. Of other sport activities we recommend wakeboarding in Punat, on the southwest side of Krk. For this adrenaline fueled sport the only thing you'll need is good will and good swimming skills. After your sea adventurers, get back on land and peek into the impressive Biserujka cave near the settlement of Rudine. The cave consists of three halls: The Great Hall, Cypress Hall and the Arched Hall. 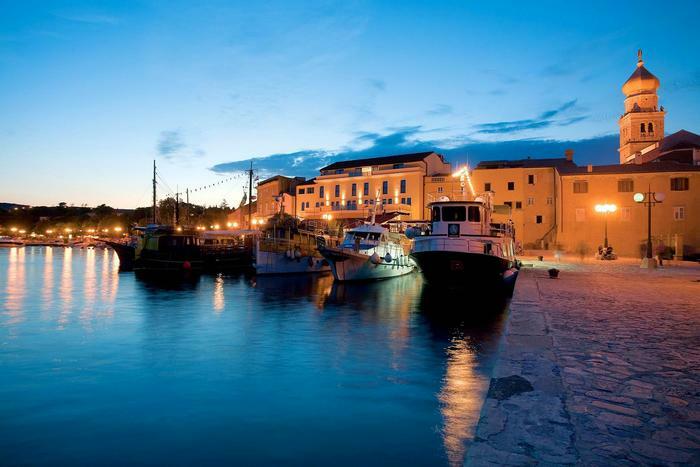 Warm summer nights on Krk are also full of different and interesting manifestations. In the middle of July in Omišalj, on the site of the Roman city of Mirine – Fulfinum the age of Roman emperors is brought to life again. Listen to Roman music, visit the Roman camp, or even Roman beauty parlors. Dress into a toga and for a few evenings become a Roman citizen. Fig lovers will enjoy Fig Days that take place at the end of August in Krk. During these few days, one can in every restaurant, hotel or caffe try out different meals made from this sweet mediterranean fruit. Even on Krk you can enjoy the benefits of the clean Adriatic sea. Besides, the beaches of Krk are popular because they are ideal for different types of visitors. Even 15 beaches are proud owners of the Blue Flag, so you're bound to find your beach of choice on Krk. 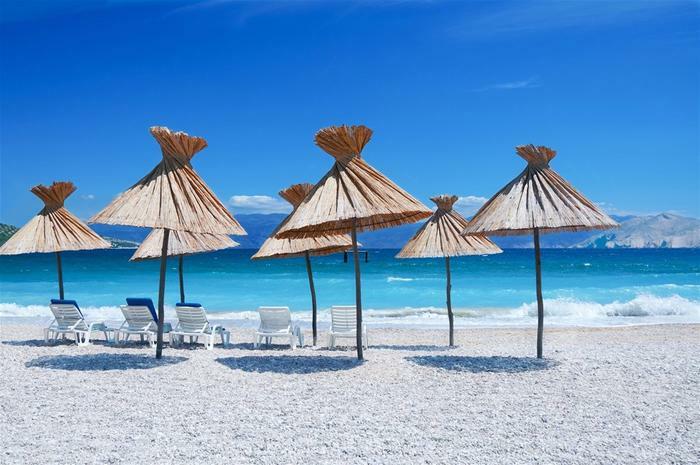 If you want to find out more about Krk beaches, as well as which one can you choose, read our blog post about 5 best beaches of island Krk. Kids and young ones will be delighted by the beach in Klimno cove which is known for its healing mud. The sea is shallow and warm so the beach is ideal for different sports and games with your kids. Make sure you take a stroll around the settlment which has a boat harbour, caffe and restaurants specializing in seafood. Vrbnik on Krk is known throughout Croatia for its žlahtina wine. This golden-yellow wine with a smooth taste is a perfect refreshment in those hot summer days. Krk is so proud of its wine that it gave it a three day festival that takes place in July. Its actually an "open doors" manifestation when you have a chance to tour the vineyards and wine cellars of Vrbnik by the wine train. 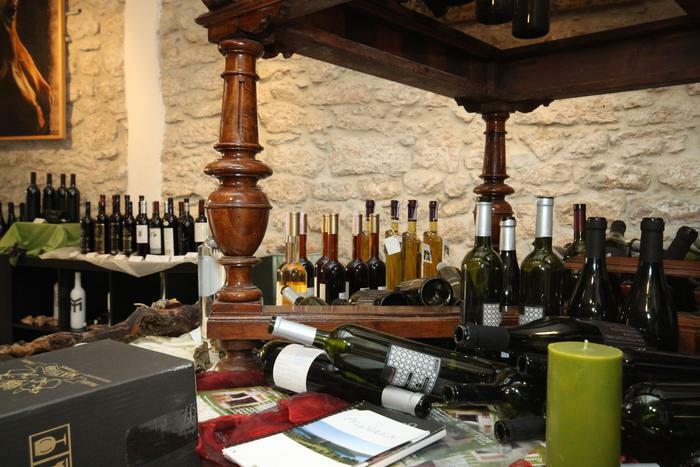 But if you've missed the festival, you have a chance to try the wine again on the last weekend of August when the Days of Krk wine are taking place. Aside of žlahtina, you can sample wines from other parts of Croatia.